Children's Special Health Care Services (CSHCS) is a program within the Department of Community Health. It is for children and some adults with special health care needs. 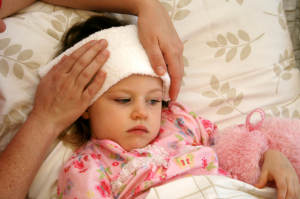 Coverage and referral for specialty services, based on your child’s health problems. Culturally-competent services that demonstrate an awareness of cultural differences. Coordinated services to pull together many providers who work within different agencies. To be eligible for this program, children must have a qualifying medical condition and be 20 years old or under. Persons 21 and over with cystic fibrosis or certain blood clotting disorders also may qualify for services.